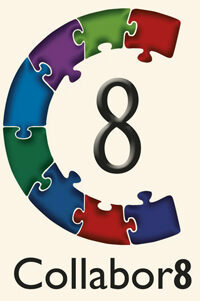 Collabor8 is a partnership of 8 local primary schools in Hounslow often referred to as C8. Apart from Ivybridge the other 7 members of the partnership are; Worple, Isleworth Town, Smallberry Green, Hounslow Town, Spring Grove, Alexandra and Chatsworth. 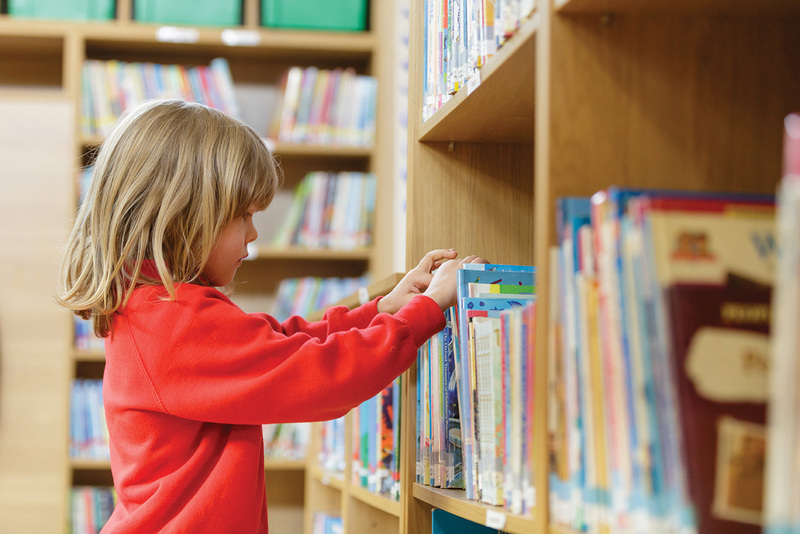 We have been working together for approximately 16 years with the aim of improving the educational opportunities and outcomes for all pupils within the partnership. There are many opportunities for our staff to work together, share expertise and develop policies and practices across all our schools. 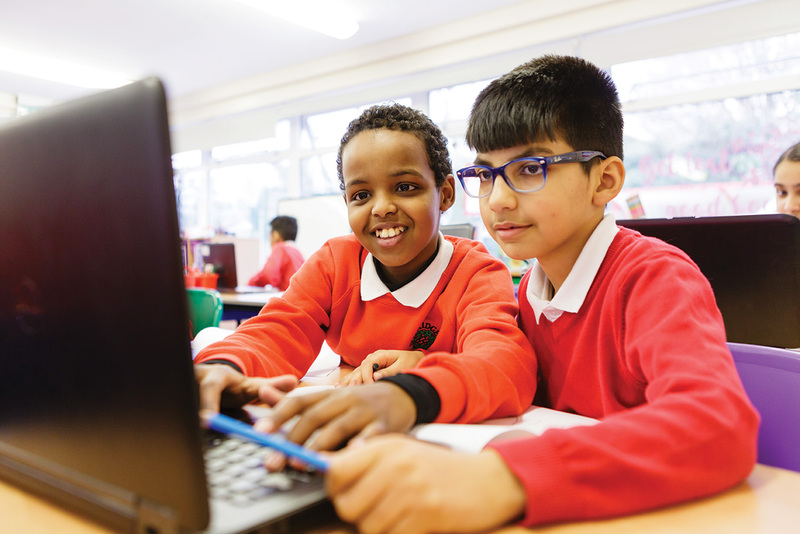 Pupils have had opportunities to work together on enrichment activities in Maths and English as well as taking part in inter-school competitions for ICT, writing and sports. Please visit our new Collabor8 website to find out more and see what we have been up to! 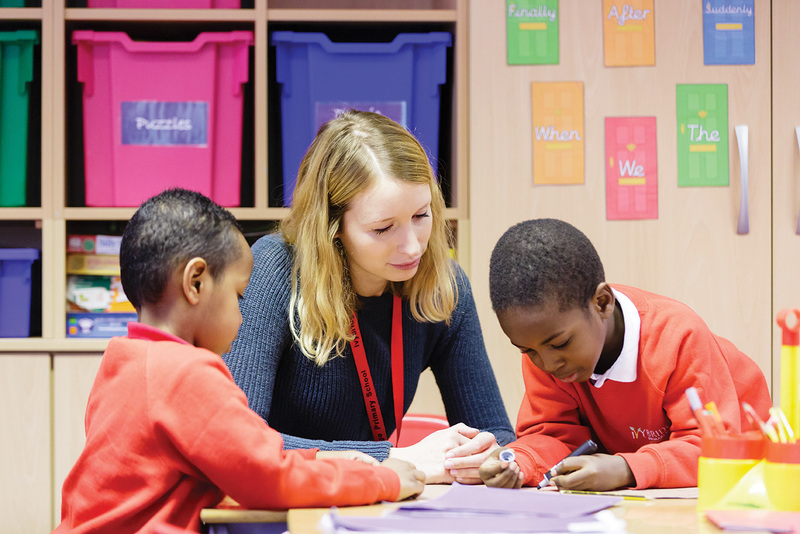 Hounslow Education Partnership is a School’s Company, owned by Hounslow Schools who have chosen to be members. It is a schools led improvement partnership utilising members’ knowledge and expertise to strengthen the work of all schools within the partnership. Ivybridge Primary School is a Founder Member of the Partnership. 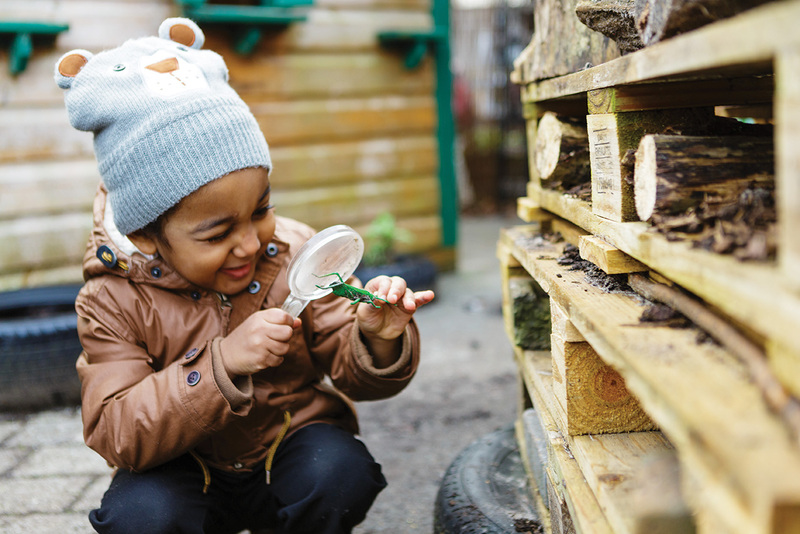 The partnership aims to enable all member schools to deliver the best possible educational experiences and outcomes to all children and young people of Hounslow. Please click here to visit the Hounslow Education Partnership website to find out more. 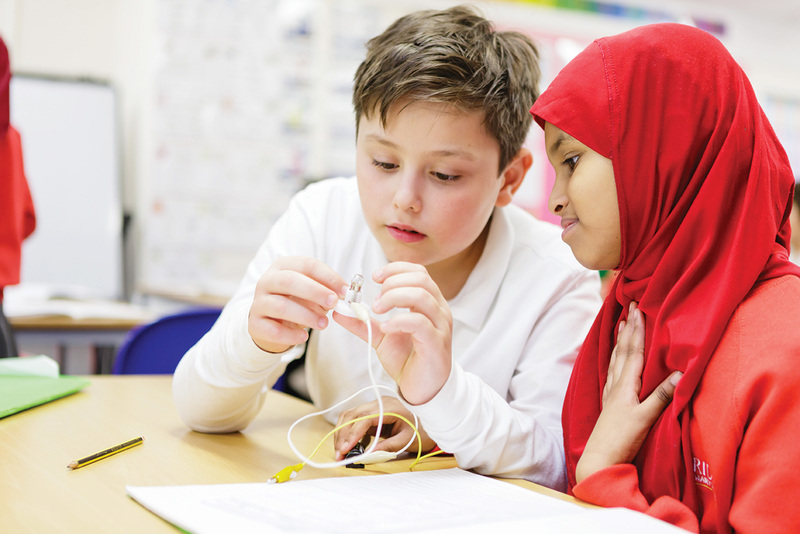 Ivybridge Primary School is a member of The PiXL Club, PiXL (Partners in Excellence) is a nationwide not-for-profit partnership of schools who share best practice in order to raise standards and give pupils a better future and brighter hope. 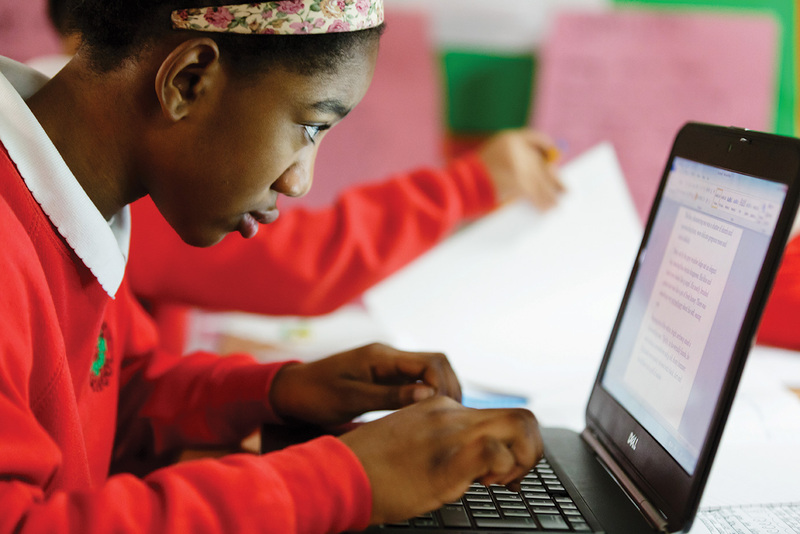 The partnership provides professional development and support for professionals as well as a wealth of resources to use in school. Please click here to visit the The PiXL Club website to find out more.